Fans questions and responses finish the controversial & fascinating, four part series on the legendary Florida Snake Pit. 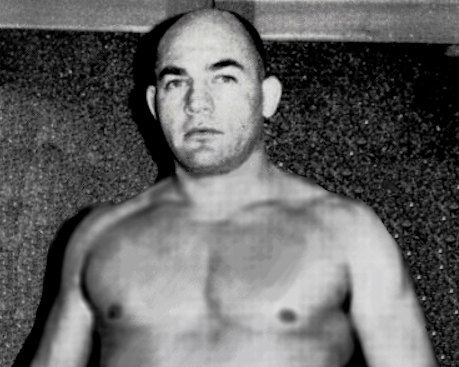 Compelling wrestling history! 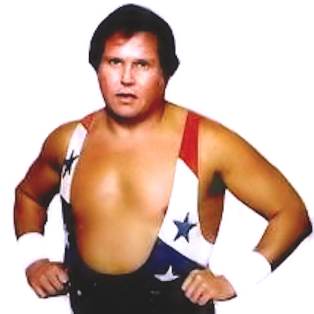 Florida’s legendary Snake Pit bites again, two Bob Roop shoots in the pit, how it affected the Stud, and wrestling with stars ego as a promoter! Snake pit horror continues with the introduction of the “Sugar” hold by famous shooter, Gordon Nelson! 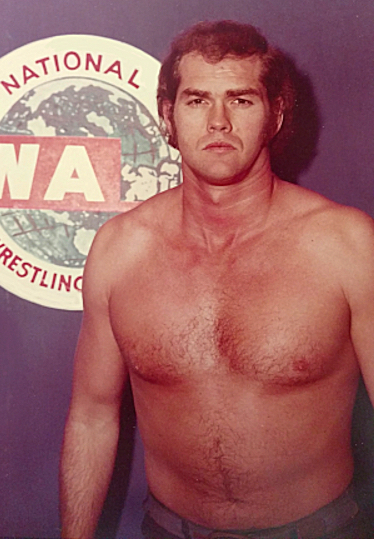 Who was the most dangerous wrestler in Florida in 1971? Bold marks met their match in Tampa’s notorious Snake Pit. 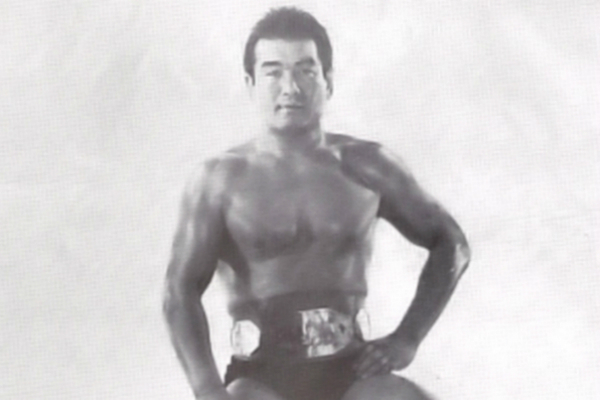 Jack Brisco, Hiro Matsuda, Bob Roop, Gordon Nelson, and a young Stud did the biting!